The Lyric Theatre, previously known as the Foxwoods Theatre, the Hilton Theatre and the Ford Center for the Performing Arts, is a Broadway theatre located in the heart of Times Square, Manhattan. With a seating capacity of 1,930, the venue is the second largest theatre on Broadway, after the Gershwin Theatre. 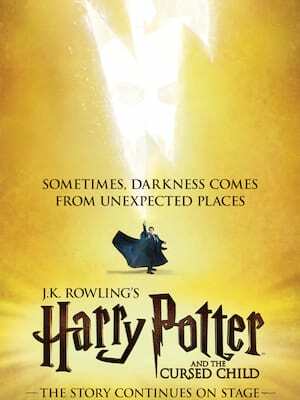 The whole theatre has great sightlines, with excellent acoustics, and an intimate atmosphere. 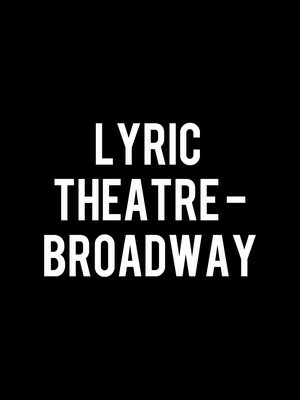 Please note: The term Lyric Theatre - Broadway as well as all associated graphics, logos, and/or other trademarks, tradenames or copyrights are the property of the Lyric Theatre - Broadway and are used herein for factual descriptive purposes only. We are in no way associated with or authorized by the Lyric Theatre - Broadway and neither that entity nor any of its affiliates have licensed or endorsed us to sell tickets, goods and or services in conjunction with their events.